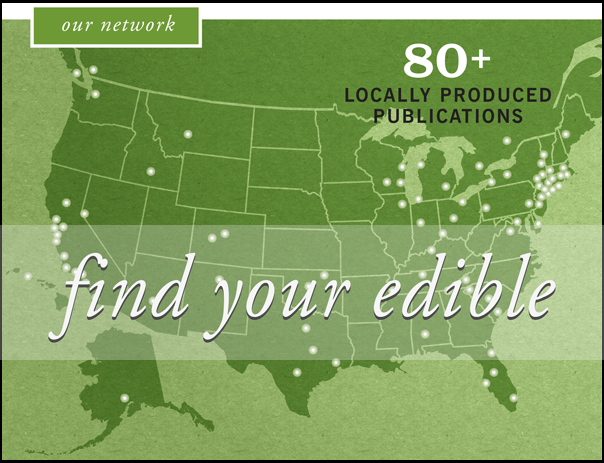 Edible publishers lead the conversation about local and sustainable food in their communities. Together, we form a powerful network of independently owned magazines across the U.S. and Canada. 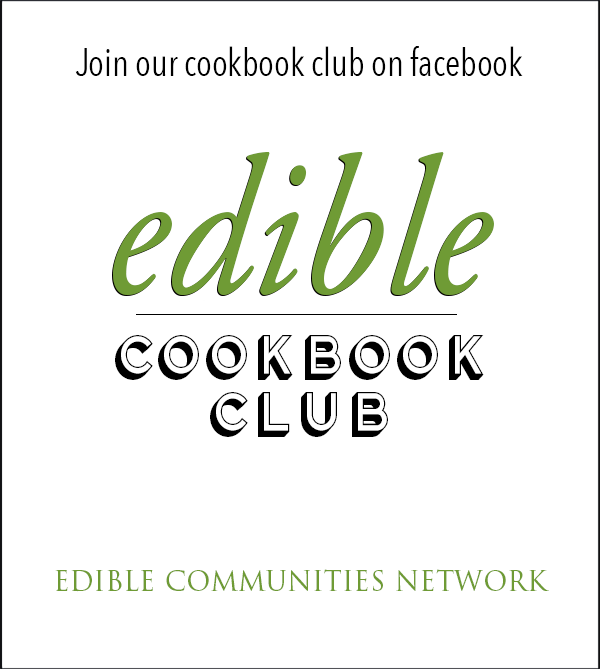 If you’re interested in publishing an Edible magazine in your community, our co-founder, Tracey Ryder, will be happy to walk you through the process. Email her for more information: tracey@ediblecommunities.com. First, we’ll let you know if an Edible title is available in your community. We’ll ask you to sign a Non-Disclosure Agreement so we can share proprietary information about our business model. We’ll send preliminary information about our licensing model, including costs and an overview of the time and skill set needed to be successful. We’ll set up a phone call to answer your questions and discuss details of the licensing terms. If you meet the financial requirements, it’s up to you to decide if this entrepreneurial venture is right for you. 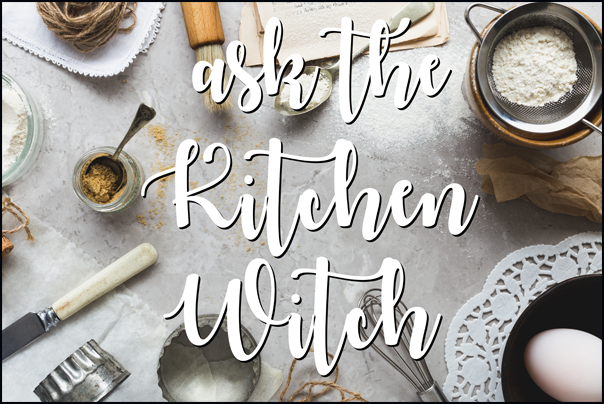 Running a successful title requires time and energy, as well as learning new skills and becoming deeply engaged with your local food community. If that sounds good to you, let’s get started! Questions? 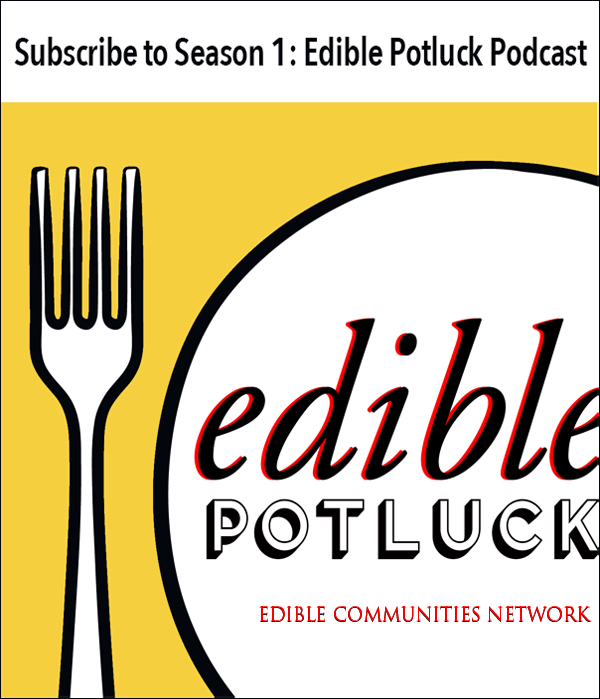 Please email tracey@ediblecommunities.com or call (866) 825-6053 x2. Your information will not be shared with anyone other than our immediate team, who use it only as a preliminary evaluation tool and to record contact information. We work together to walk you through the process, answer questions and support you while you complete your due diligence. Up to this stage of the process, you are under no obligation to follow through with becoming an Edible publisher. It is only AFTER a contract is signed that you are obligated to fulfill the terms of the agreement.